At Stoney Pinch, we are proud of our reputation for delivering our client projects on time and on budget; but doing this is not simple as we make it look. We have an entire team who are charged with making sure our civil earthworks and construction projects are completed to the highest quality standards, we follow a systematic approach to the planning and design of your construction projects; and we do it so well you will wonder why you didn’t hire us sooner. So if you have a Civil Earthworks or Construction project across Adelaide, Riverland or South Australia, make sure you consider Stoney Pinch for the job. The Construction process whether civil or residential can make planning a project more difficult. 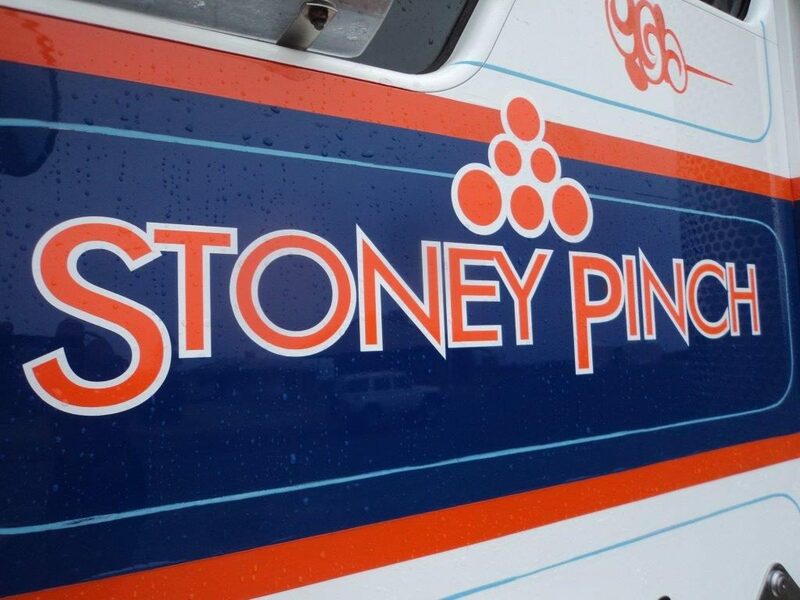 Every unique project will have competing deadlines, and needs so why not take the stress out of making sure materials, plant and equipment are ready when needed, and hire Stoney Pinch for the project. We bring with us not only our extensive knowledge and expertise, but also our own equipment and labour, as well as our stringent safety standards. Quality control is an important element of every project. Setting the standards of both our client and the industry so that everyone is clear on their responsibilities and expectations can be easily managed. Quality Control Management is also a requirement for many government contracts, and Stoney Pinch has a proven track record across a number of Government projects across Adelaide and the Riverland areas. Our experience in managing construction contracts for a range of clients is further proof our skills and expertise are second to none. The construction industry is hazardous in nature and we know safety is the number one priority for our clients. We have worked hard with our team to avoid accidents and injuries, and bring about an awareness of hazards and safety management plans for each project. We train our team to constantly survey their surroundings and stay alert to potential hazards and report incidents on site immediately for resolution and advice. We have processes and frequent training to make sure our people are at the forefront of safety management. Whoever said Communication is Key, was absolutely correct, and Stoney Pinch has instituted this as a pillar of our business. Opening the communication lines from client to project leader has allowed Stoney Pinch to provide updates to our clients on their projects almost in real time. Open communication also allows us to keep our team abreast of safety updates, improvements or changes to the project and it’s a two way system. Our team are connected to each other and to management which means our team are only a call away from reporting safety concerns, incidents or potential project improvements or roadblocks. Stoney Pinch Adelaide helps you establish a solid project, delivering quality and safety standards a cut above the rest. We deliver our civil, road and earthworks projects on time, every time and within budget, because our project management processes have been developed and improved over 25 years of experience across the industry.